The CWP4ECD project harnesses the power of communities for early childhood development. CWP is the Community Work Programme – a government initiative providing a job safety net for unemployed people. Programme participants do community work benefiting all community members. 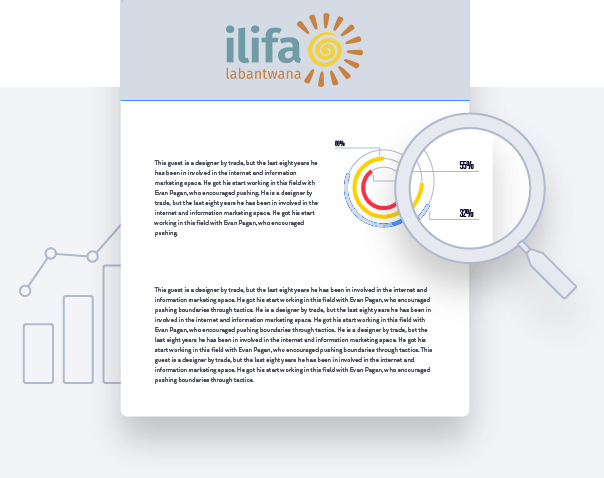 Ilifa works with the CWP by training CWP participants to fill gaps in ECD service delivery in impoverished communities. 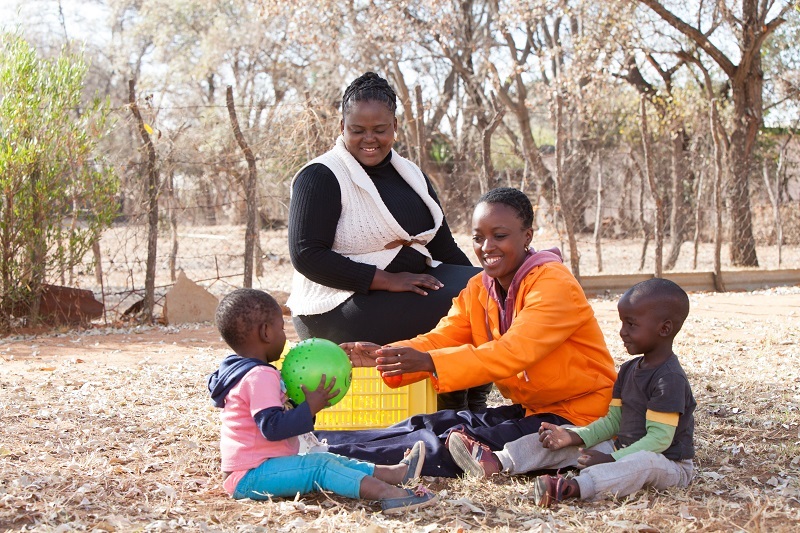 During May 2016, Ilifa visited the Community Work Programme participants in rural North West who were trained to run early stimulation playgroups for children aged 3 -5. The benefit for the children is access to a quality learning programme, where before there was none. For the community workers, the programme presents an opportunity to work with children and take the first steps towards a career in teaching and early childhood development. This is their story.